Multnomah County's Wood Smoke Ordinance took effect this week, and lasts through March 1. Starting this week and lasting through March 1 of next year, most residents and businesses in Multnomah County are barred from using their woodstoves, fireplaces or any outdoor wood-burning devices (other than for cooking) on days when the air quality is forecasted to be poor. The precautions are designed to alleviate health problems from breathing polluted air, outlined in the county Wood Smoke Ordinance. 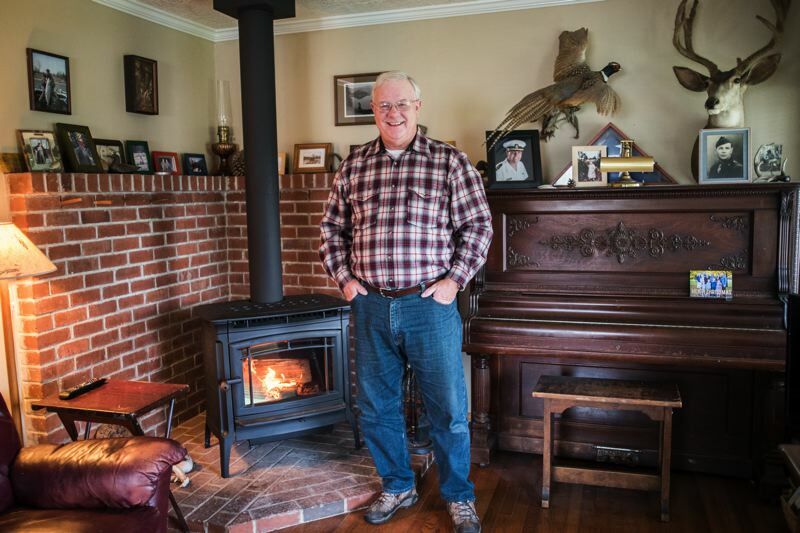 Woodstove emissions, which contain tiny particulates that get trapped in our lungs, can be a major factor in making the county's air quality toxic. Hazards from wood smoke disproportionately affect children, seniors and people with existing lung or other health conditions. Even short-term exposure to wood smoke can aggravate asthma, bronchitis and lung disease. Complying with the Wood Smoke Ordinance requires a special effort by woodstove owners. Multnomah County will publish notices when the air is expected to be of poor quality on its Wood Stove website, at https://multco.us/health/staying-healthy/wood-smoke-pollution. Those notices also will be posted on the county Facebook page (https://www.facebook.com/MultCo/) and on Twitter (https://twitter.com/multco). The county Wood Smoke Ordinance does not apply for households where wood burning is the sole source of heat, or for low-income households, whose income is 60 percent of the median or lower.